Hello lovelies! Long time no see! I have been working loads and my family was here in the UK with me for a couple of weeks so they kept myself busy! I really put a lot of effort in this video, trying to make it as perfect as possible. I love make up, I express myself through makeup and I think that is a beautiful way to show who you are and add a bit of drama. 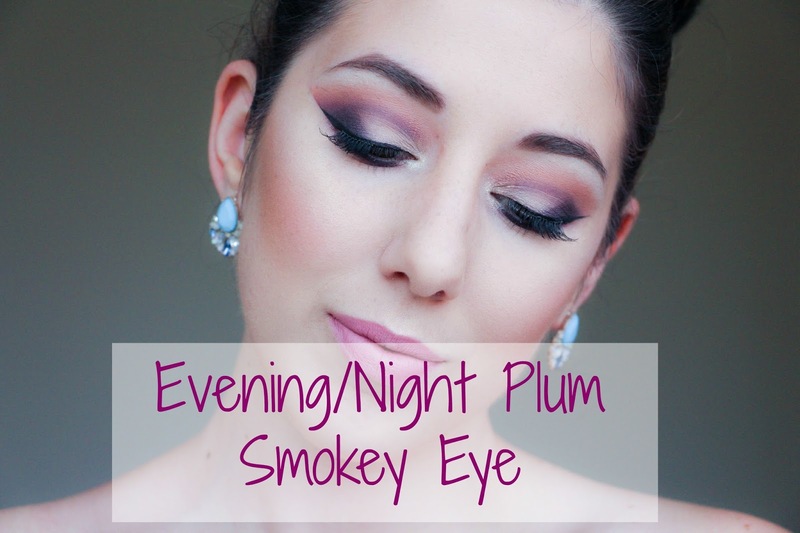 So here you go: a plum smokey eye amazing for an evening or night out! I really love this look. It was inspired in one image that I found on Pinterest with a bit of a twist. Please subscribe to my YouTube channel if you like it and want more videos. And I would love for you to link or leave me some makeup looks that you would like me to recreate.